JaVaughn Craig | Clarksville Sports Network - Clarksville Tennessee's most trusted source for sports, including Austin Peay State University. 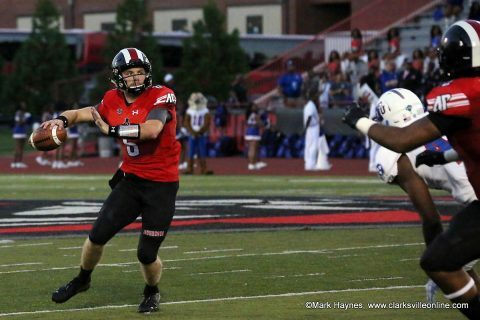 Clarksville, TN – A lot was made about Austin Peay State University’s football program landing quarterback Jeremiah Oatsvall to it recruiting class a couple of years ago and less than two seasons into his career the hype may have been a little under stated, as the sophomore QB has already put up some numbers that rank among the best to ever take a snap for the Governors in their history. Austin Peay sophomore quarterback Jeremiah Oatsvall. 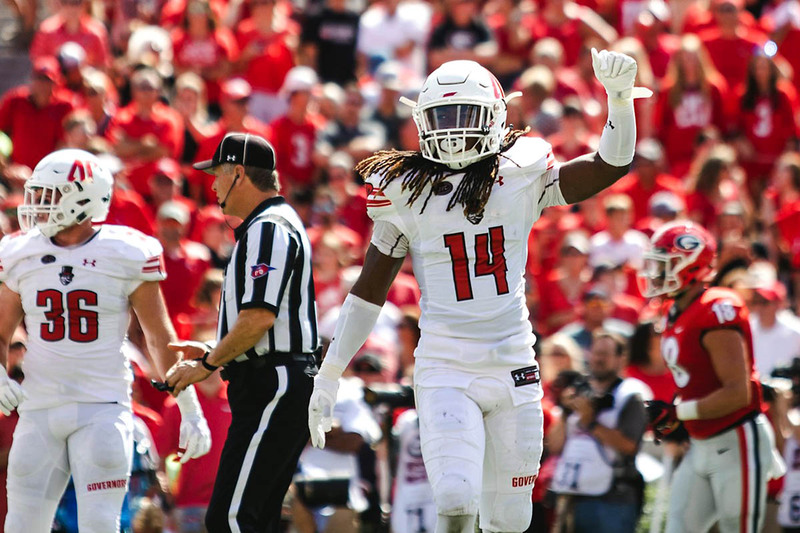 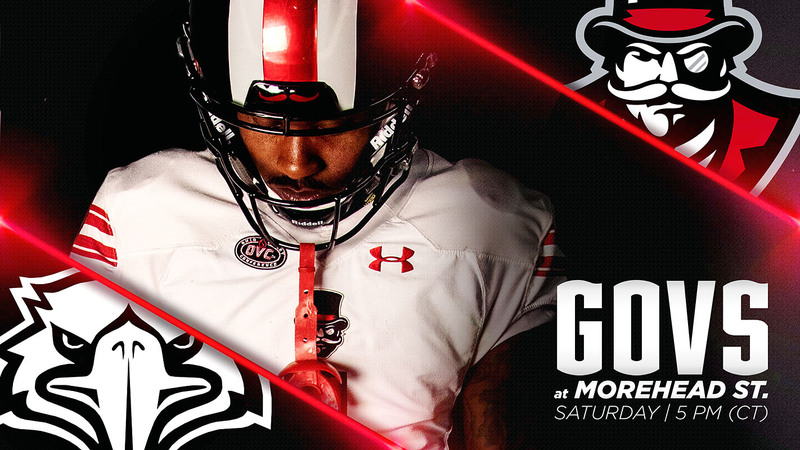 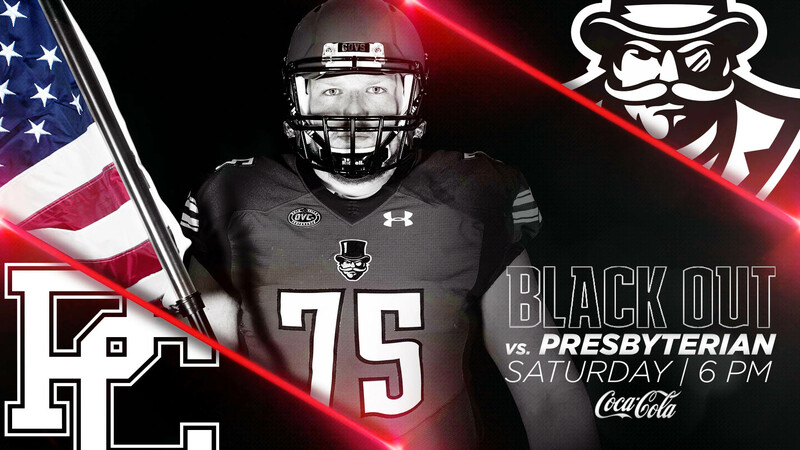 Clarksville, TN – Austin Peay State University’s (APSU) football team returns home for the first time since early September when it hosts Tennessee State, 6:00pm, Saturday, September 6th, 2018 at Fortera Stadium. It will be Family Weekend for current students and parents, and game sponsor, Tennova Healthcare, will provide free pink water bottles to the first 5,000 fans in attendance in honor of breast cancer awareness. 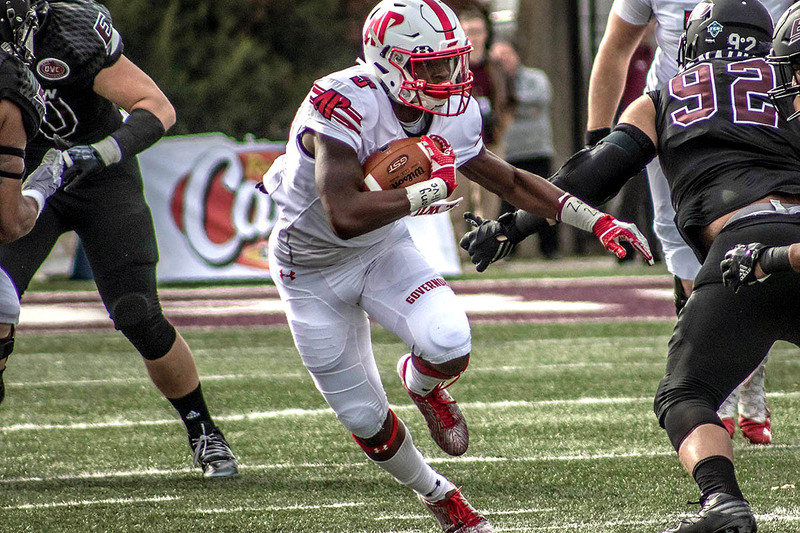 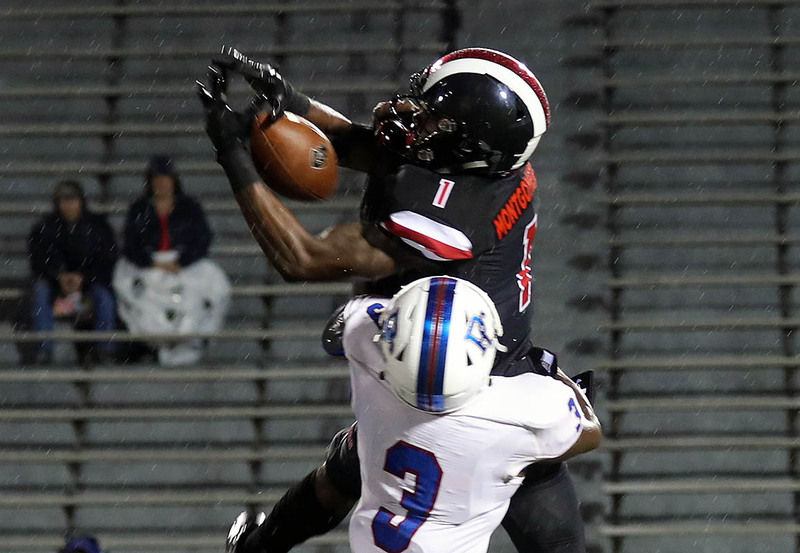 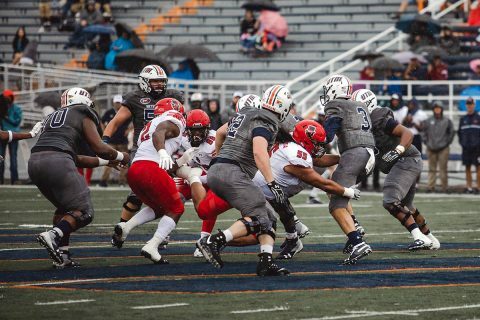 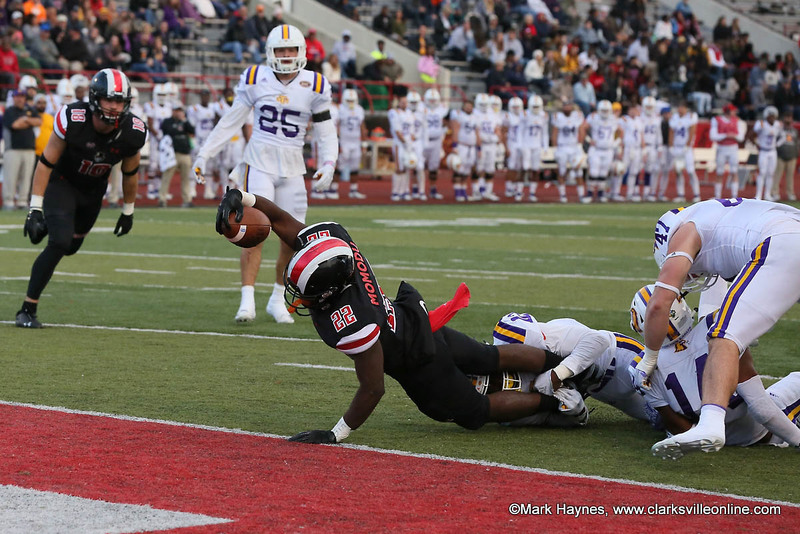 Martin, TN – For the second time in three weeks, Austin Peay State University’s (APSU) football team faced an opponent on a soggy gridiron, as rain steadily fell to the earth, and at times, it came down in sheets. 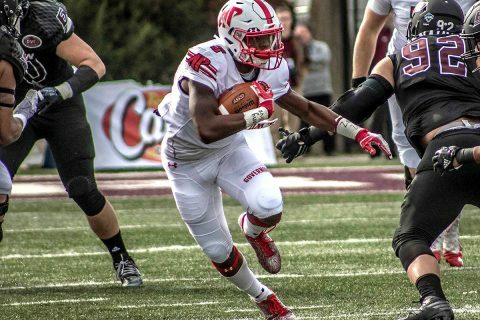 The Governors took the lead into halftime, but could not hold off a second-half rally from UT Martin in a 37-7 defeat, Saturday, September 22nd at Graham Stadium. 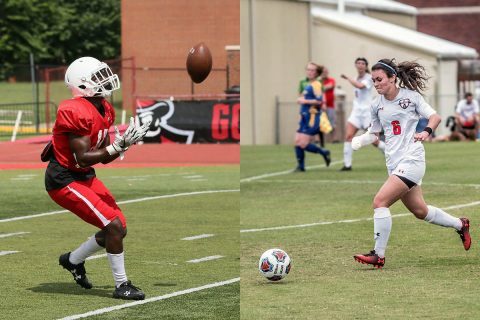 Clarksville, TN – Austin Peay State University (APSU)’s women’s soccer team and football team have shown some early-season promise this fall, with a couple of shutout victories on the soccer field and two strong showings in preseason football scrimmages. 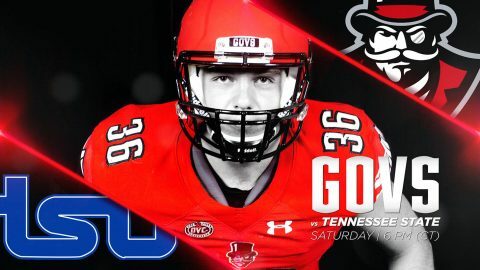 On the soccer field, the Govs are not only 2-0 under new head coach Naomi Kolarova, but they have yet to give up a goal in a 1-0 victory versus Middle Tennessee at Morgan Brothers Field on August 17th and a 2-0 road victory at Evansville on August 19th. APSU Football and Soccer start the fall season strong.